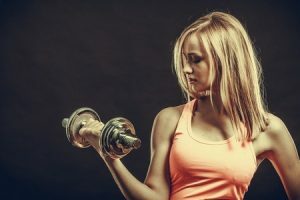 Toning Articles, Exercises and Videos To Get Toned Fast! Search or browse our toning articles, find out which foods burn fat, which exercises tone muscle and more. Toning up is more than just exercising every day or torturing yourself with long distance running for cardio. 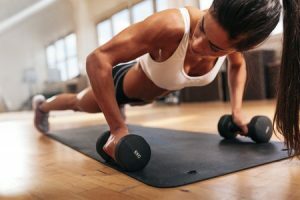 It’s a lot easier when you have the right knowledge on how your body burns fat and which foods to eat to tone up fast and keep toned throughout the year. 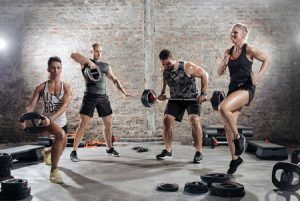 Below you can search for toning exercises based on resistance training which is the most effective way to workout if you want to get toned easily. The second most important component of getting toned is fat burning, which relates to the food you eat and when you eat it. 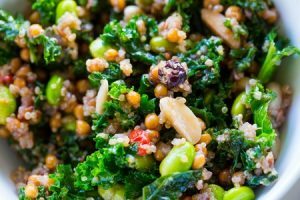 Our articles give you expert advice on which foods to eat to tone up and when to eat them so that you create a calorie deficit in order to lose body fat, get rid of cellulite and enjoy a slim, healthy body. Use this information to create your own toning program to lose weight, get lean and keep it off for good!